Paul Hobson, Painters and Decorators, Chesterfield. We are a professional painting and decorating company, established 1995. Based in Chesterfield, Derbyshire and covering all surrounding areas including Dronfield and the Sheffield area. 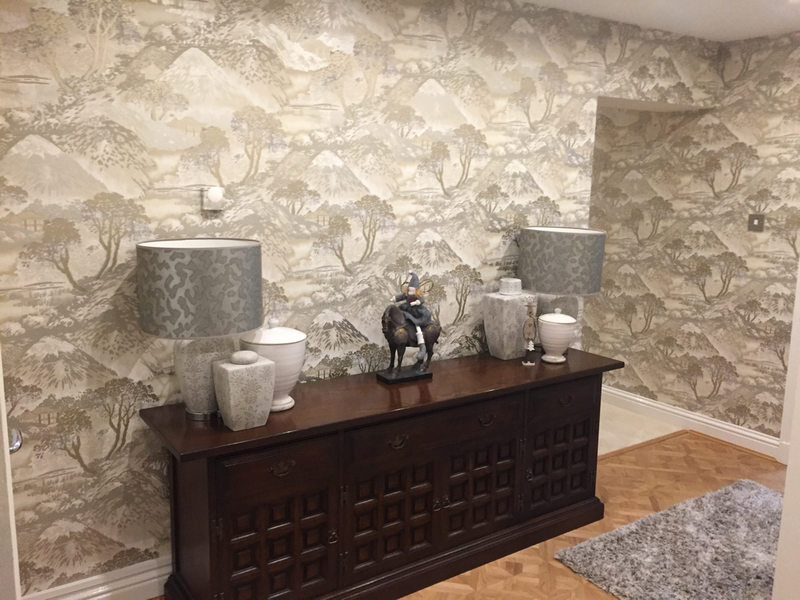 All aspects of interior and exterior decorating are undertaken within the private and commercial sectors. Large or small jobs are welcome. We provide a friendly and reliable service to our customers with very competitive pricing and free no obligation quotes, which show the total price for the completed job (with no hidden extras). We guarantee that you will be completely happy with our workmanship,and we provide excellent customer service should a problem arise. 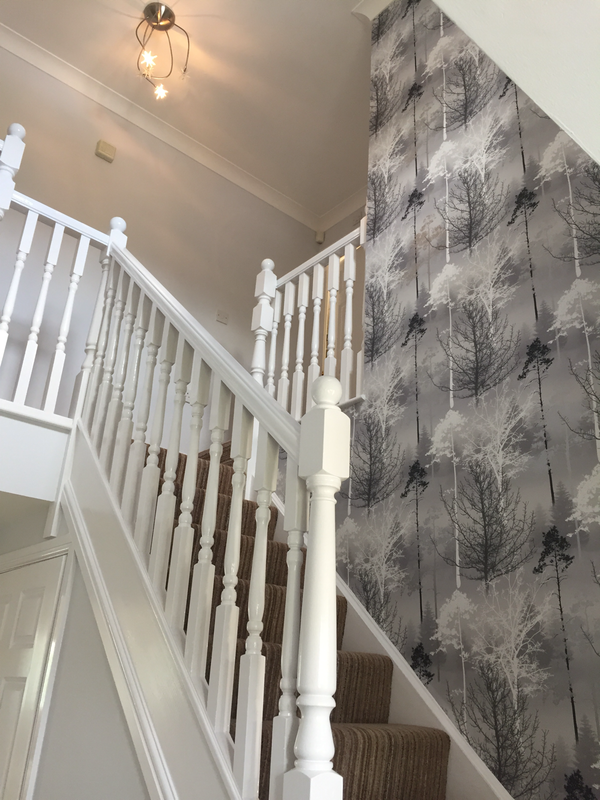 Working with top quality paints such as Dulux Trade and Crown Trade we will find the best products for your interior or exterior project to ensure that they look fantastic and stand the test of time. For your peace of mind we ensure that your premises will be thoroughly protected. All work areas are double sheeted and surrounds thoroughly masked off before work starts. With full public liability insurance and membership to the Derbyshire County Council and Trading Standards 'Trusted Trader' scheme you can be sure that you are in safe hands.